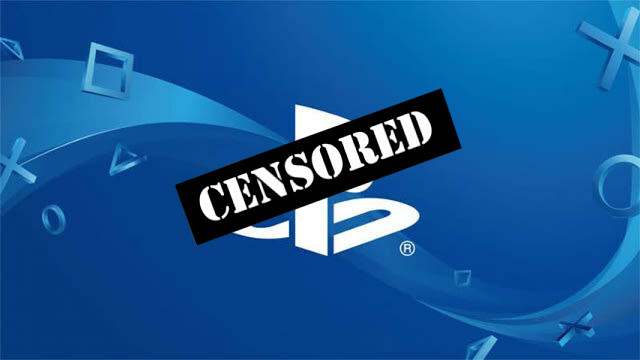 The Wall Street Journal continues to report on growing concerns surrounding Sony’s recent movement towards censorship of sexually explicit content on its platforms. While today’s article certainly isn’t the first we’ve seen on this subject, it does appear that Sony is showing no signs of backing down. At this point in time, Sony officials have confirmed that a new regulatory board exists within the company to examine new games being submitted for publishing. Along with this, they’ve also indicated that some within Sony’s executive leadership have grown concerned about the company’s global image due to the types of content that have historically been allowed on its platforms. Most notably, there appear to be concerns about sexual depictions of seemingly underage women. Among the factors then fueled these worries, the recent #MeToo movement and rise of gaming channels on sites like YouTube and Twitch are reportedly two of the largest. With the potential for Sony content to be showcased online for the whole world to see, it does make sense that they would take a closer look at its effect on the company image. While this confirmation of changing policies may new, the effects of these changes most certainly aren’t. There has been no confirmation of when these internal changes first began, but over the past six months there have been a number of Japanese developers expressing displeasure with them. While initially aimed more towards foreign markets, Sony soon shifted gears and applied these standards to its domestic, Japanese market as well. Back in October, we heard as much from Japanese development studio Light. It remains to be seen if existing titles on the PS4, PS3, and Vita that released prior to these changes will be given more scrutiny going forward. What can be said is that these policies have gotten the gaming community as a whole talking about the concept of censorship. Only time will tell if these changes become a permanent part of Sony’s legacy as we head into the next generation of consoles.